Even the children want the chairman out. 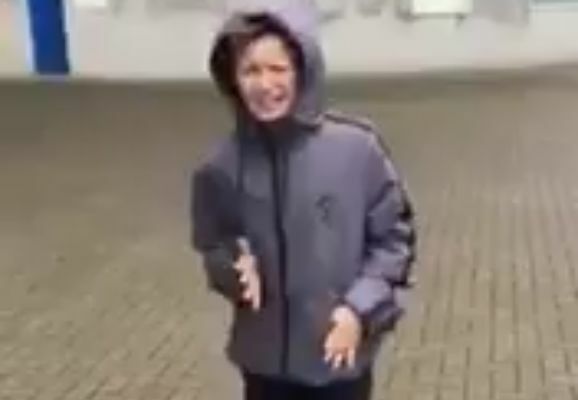 See a young Hull City fan’s Allam Out rap, filmed outside an entrance to the KCOM Stadium as the club’s supporter base continues to rail against the owner. The youngster performs the short ditty in front of some already covered over graffiti, also derogatory of chairman Assem Allam, shielded from the windy weather in a rain jacket with the hood up.